Mufti Hussain Kamani was born to a Hindu revert-to-Islam and Muslim father in Elizabethtown, Kentucky. 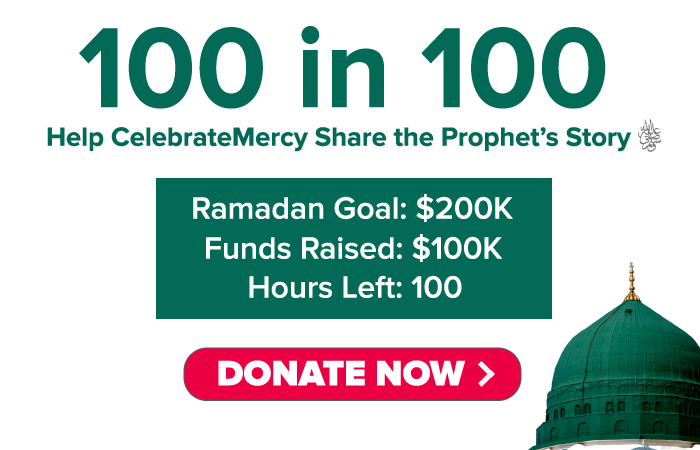 He began his pursuit of the Islamic sciences at the young age of six to memorize the entire Quran at the acclaimed Darul Uloom Madania in Buffalo, New York, and was able to complete this momentous task in 1999. Mufti Kamani then traveled across the world to the United Kingdom to attain more advanced formal Islamic authorizations in the field of Islamic theology. He studied at Darul Uloom Bury, the renowned seminary of the great revivalist and scholar of Hadith, Shaykh-ul-Hadith Zakariyya Kandhlawi (Rahmatullahi Alayh). Mufti Kamani completed the traditional six-year curriculum covering the Arabic language, Arabic morphology, Islamic jurisprudence, Tafseer (exegis) of the Holy Qur’an, Hadith (Prophetic Sciences), philosophy, and Aqeedah (Islamic Creed) under the guidance of some of the pioneer scholars in England, including Shaykh Yusuf Motala, Shaykh Hashim, Shaykh Bilal and Shaykh Abdur Raheem bin Dawood amongst others. Upon graduation he was then was specially selected to enter a post-graduate level course in Islamic Law and Legal Verdicts (Fatwa). He completed this course in two years and received formal authorization in it as well. Alongside his religious studies, Mufti Kamani was blessed with having the opportunity to study the secular and academic sciences. He completed his graduate degree in Business Management from the University of Coventry in England as well. Currently, Mufti Kamani is the Imam of the Islamic Center of Chicago (www.at-takaful.org). He is constantly working on projects and programs to cater towards the needs of the Muslim youth and the greater-Chicago community. This includes conducting numerous weekly lecture series, holding after-school Quran classes, counseling youth, couples, and adults in general, teaching new Muslims, and giving da’wah to non-Muslims. His lectures can be heard on: www.saliheen.com. 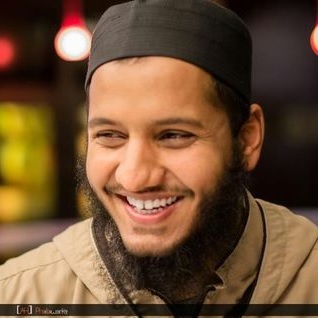 He is also an instructor in the Sacred Learning program headed by Shaykh Husain Abdul Sattar (www.sacredlearning.org). As well, he gives weekly lectures at Muslim Education Centre (MEC). In his free time Mufti Hussain Kamani works on building a Muslim identity in America, by designing Islamic clothing for the Muslims of today’s era (www.kamanionline.com).